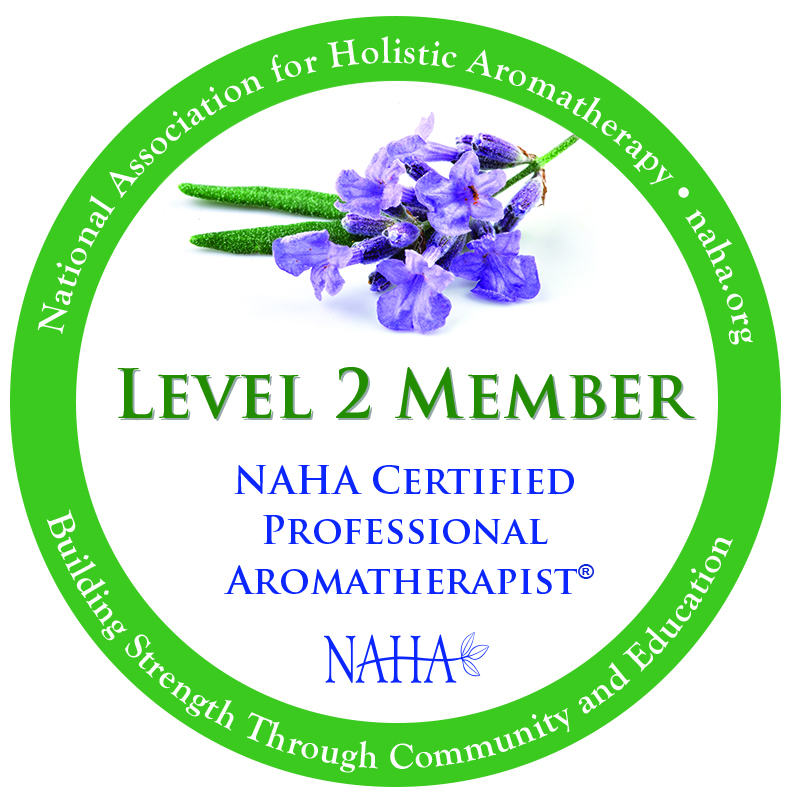 In case you haven’t read my previous posts, I recently created a new web site called Aromatherapy Library. 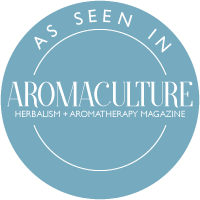 My idea for Aromatherapy Library is to provide a “hub” of all my aromatherapy articles that I have written for various other web sites and magazines, as people frequently ask me if I have written anything on a particular subject. This way, I can direct them to the one web site, instead of trying to reach into the far depths of my brain and remember when/where/if I wrote a particular aromatherapy article! 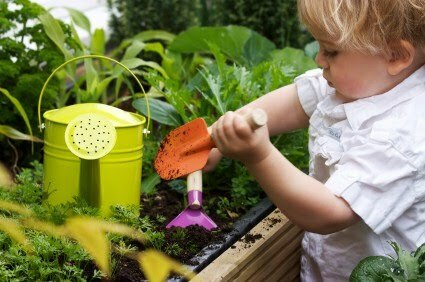 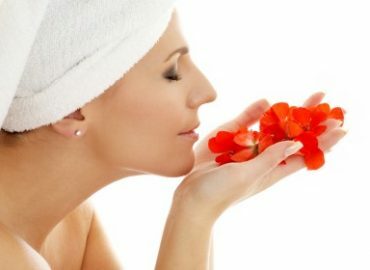 Although I have a relatively good memory, in my opinion 🙂 , I must have written in excess of 700 articles, blog posts and web site pages (not all on aromatherapy but a wide range of subjects) in the past couple of years, a number which is forever increasing, so even my memory isn’t that good! 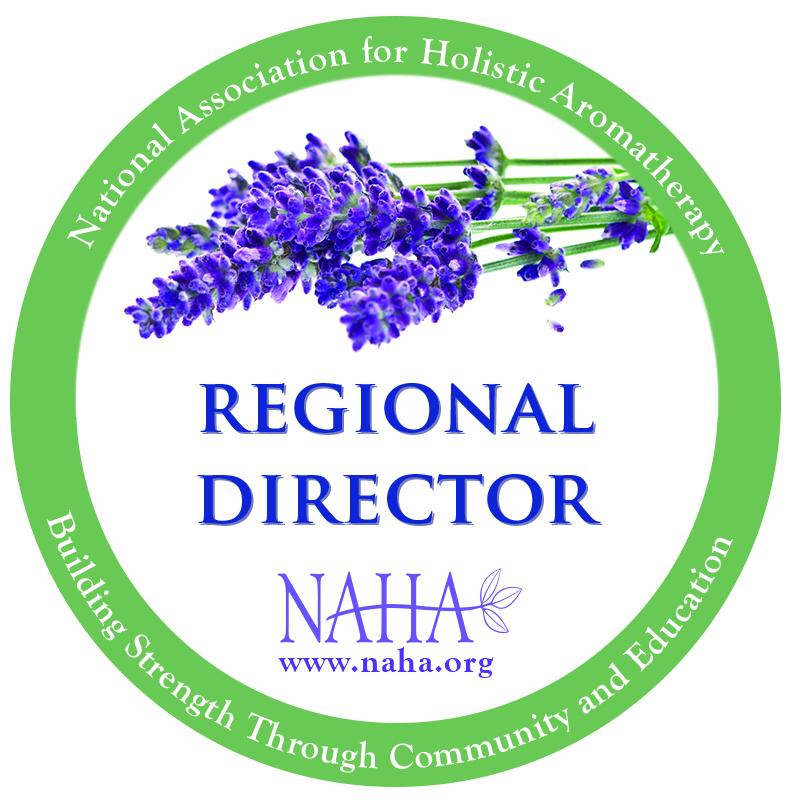 However, in the process of building my new Aromatherapy Library web site, I decided to amend and re-write my original aromatherapy articles, with a link back to the original place it was published. 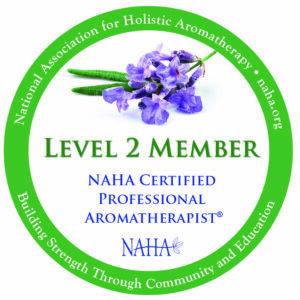 Therefore, I find that I am “re-learning” or “re-discovering” some facts about aromatherapy once again! 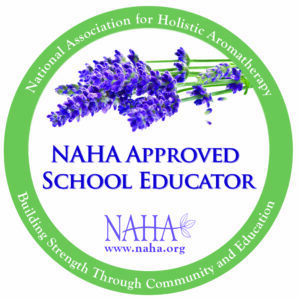 Can You Use All Essential Oils Produced by Fragrant Plants in Aromatherapy? 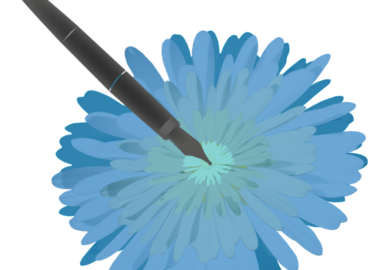 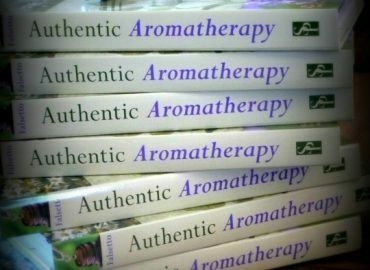 Winner of Authentic Aromatherapy Book Giveaway is….